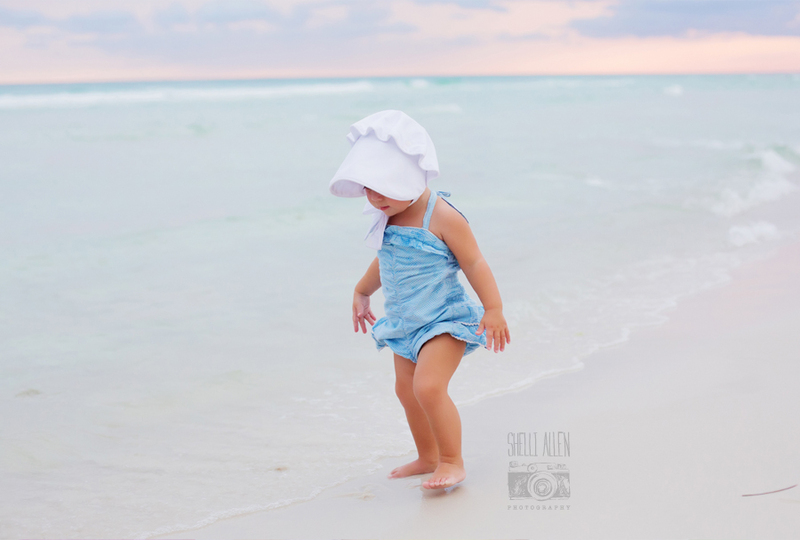 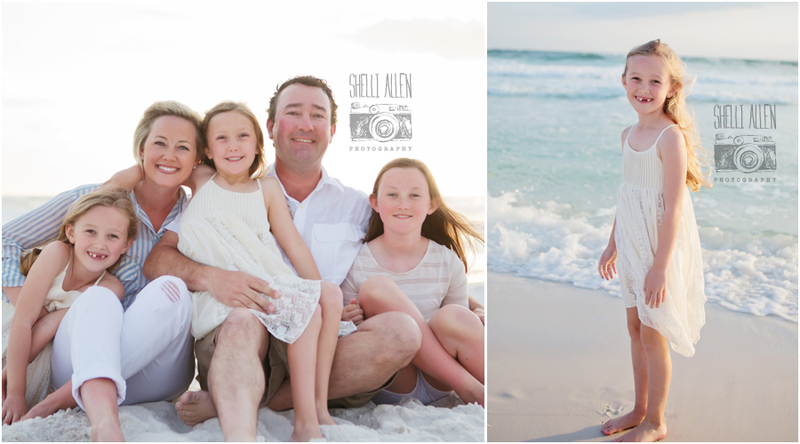 It was our pleasure to have the Webb family visit us down in the 30A area recently. 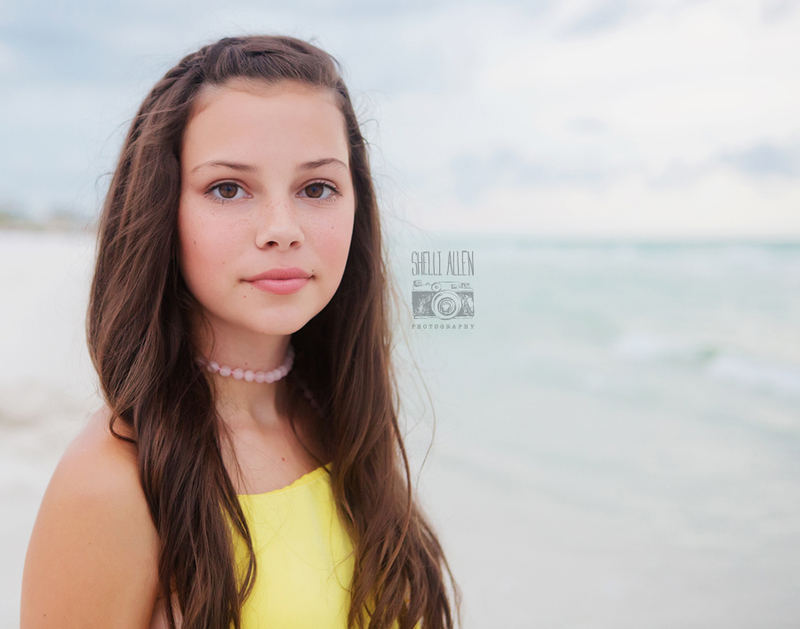 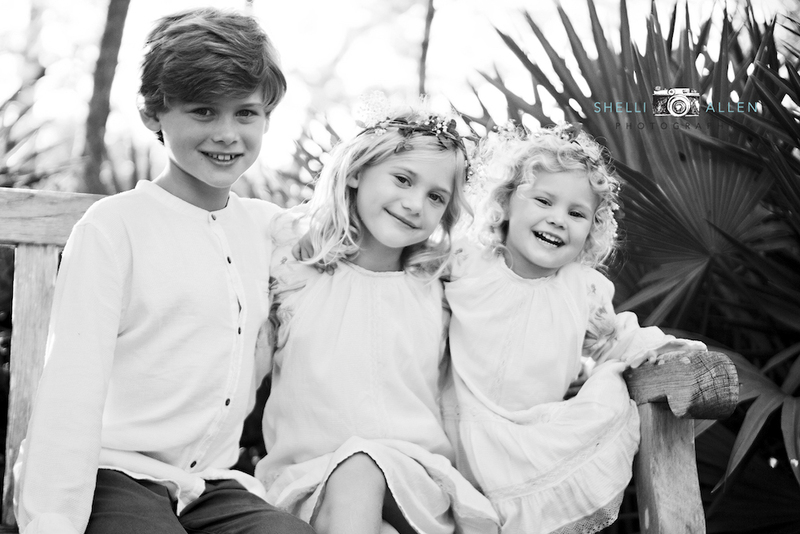 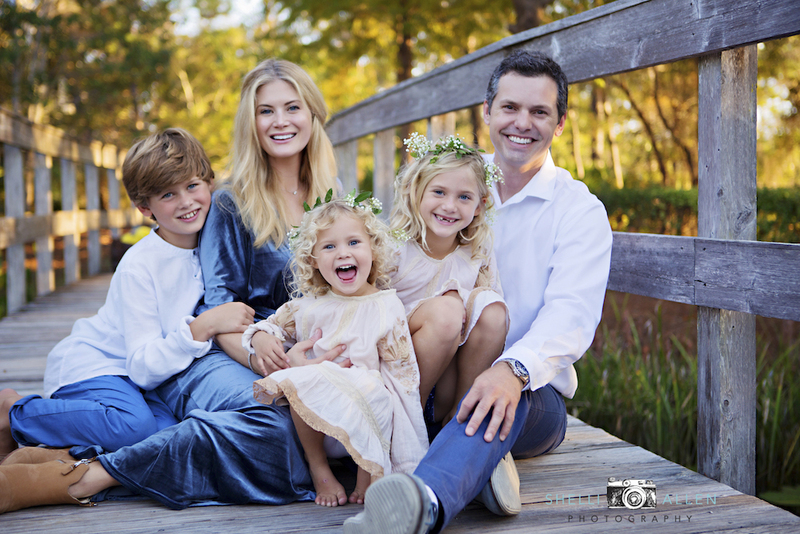 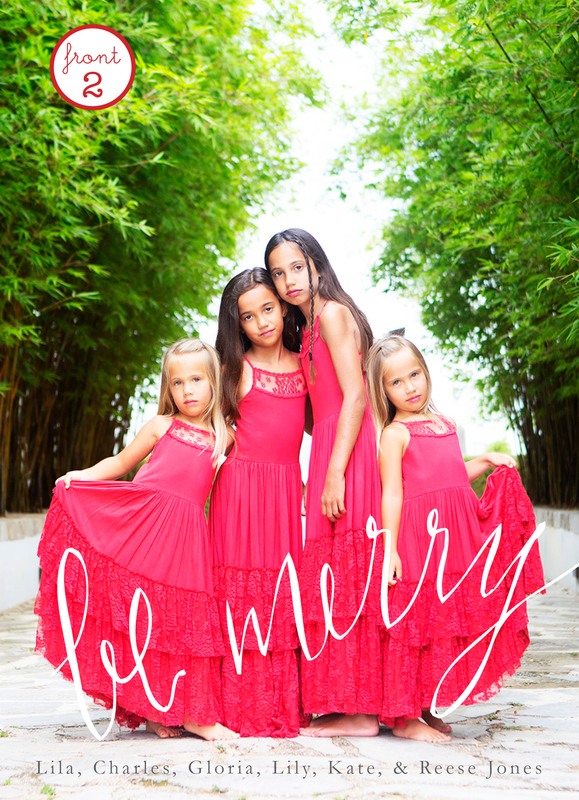 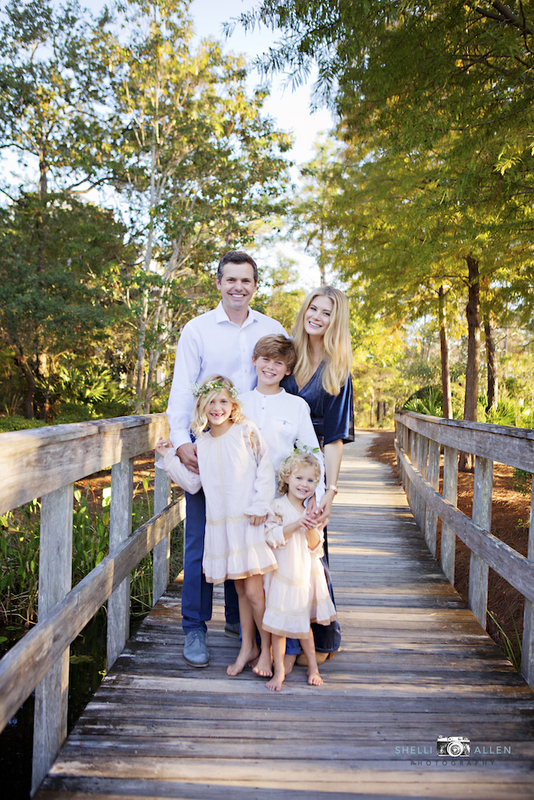 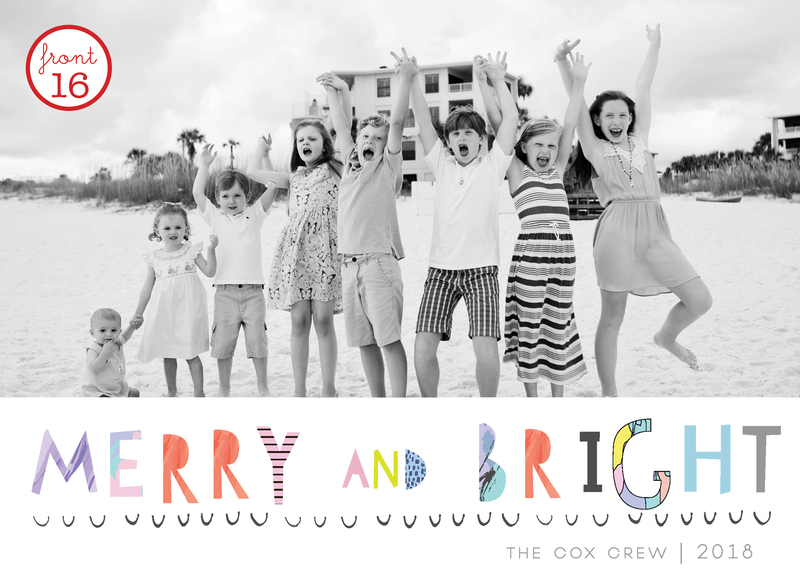 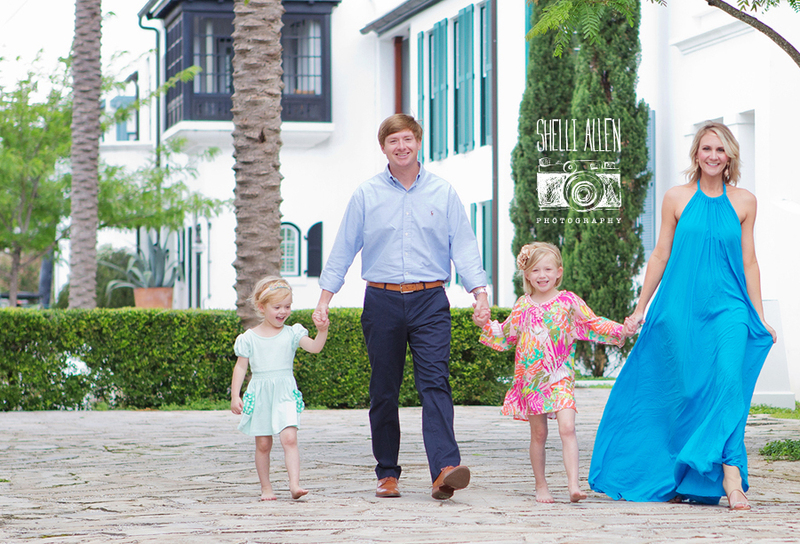 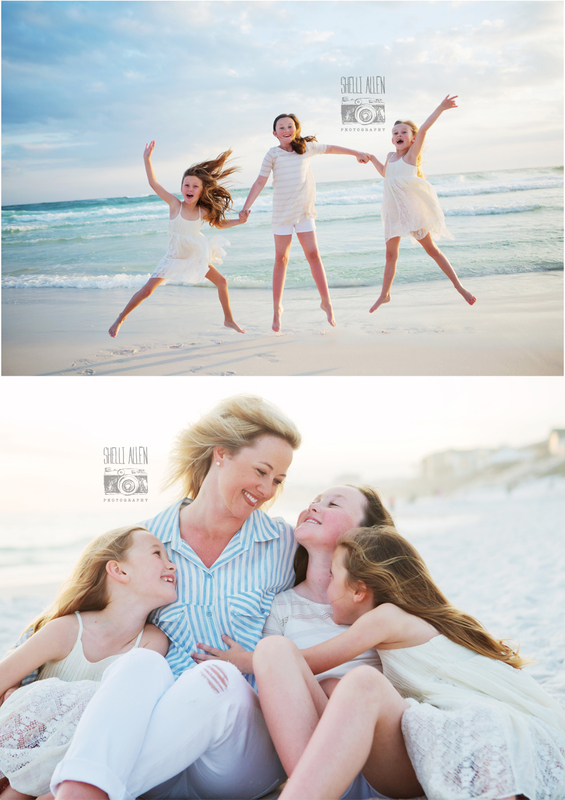 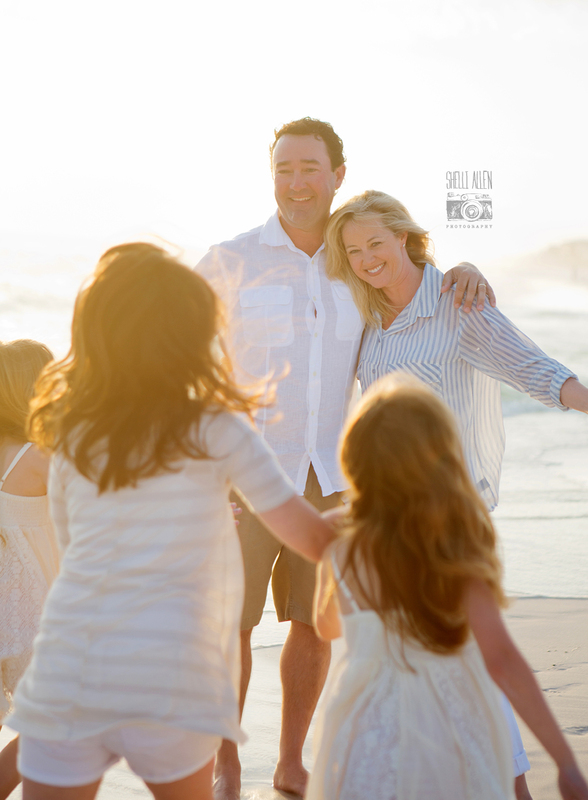 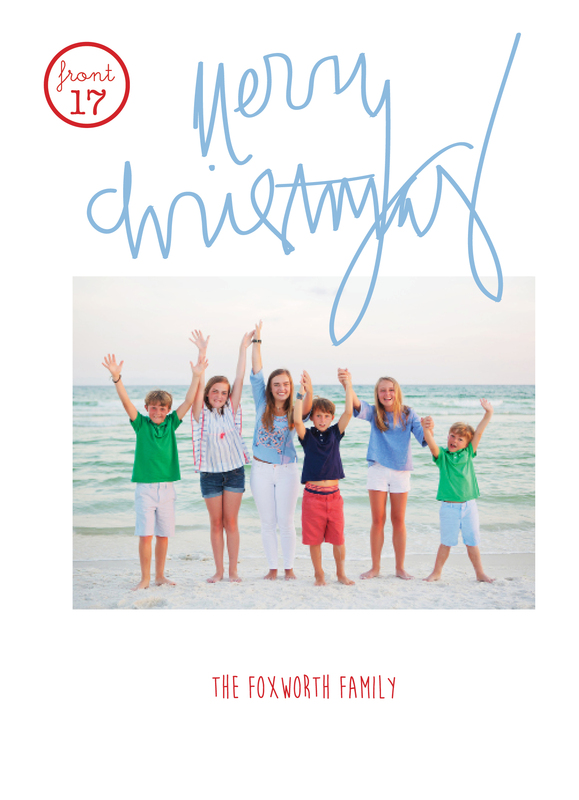 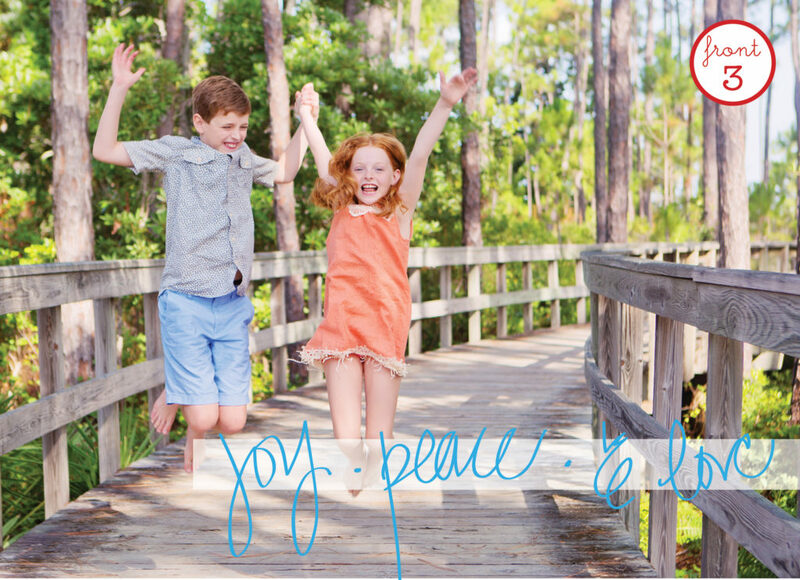 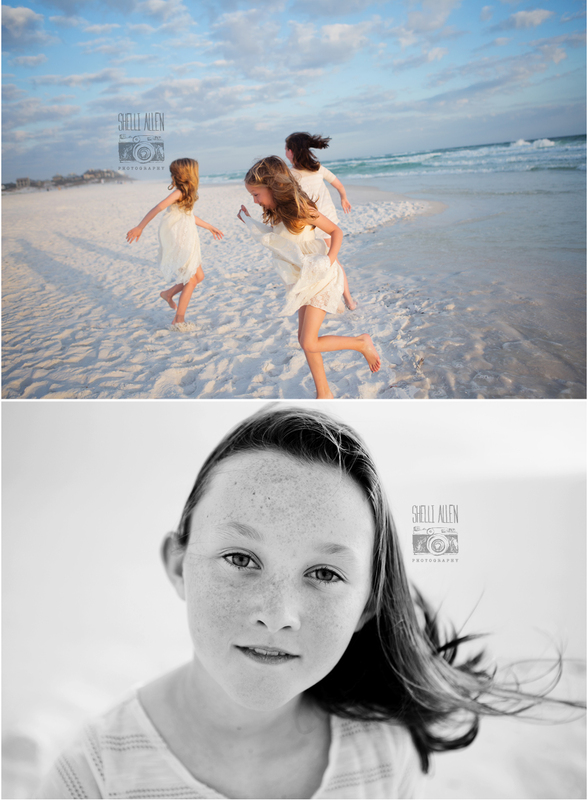 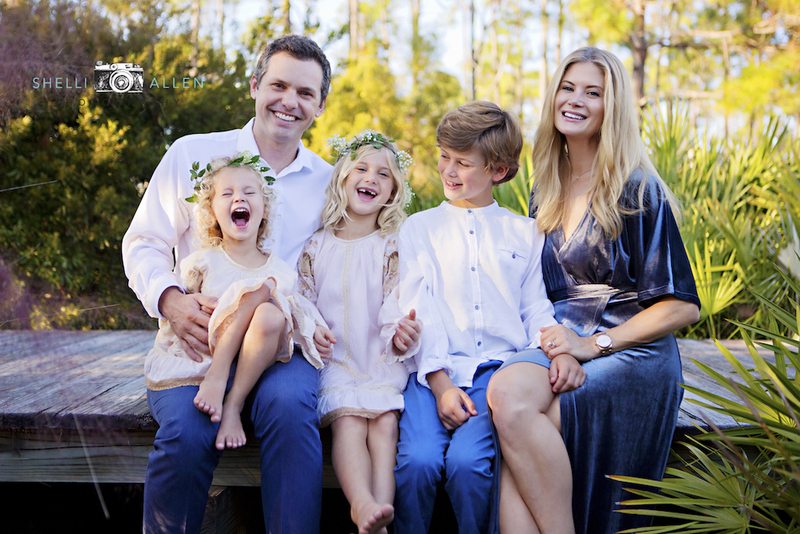 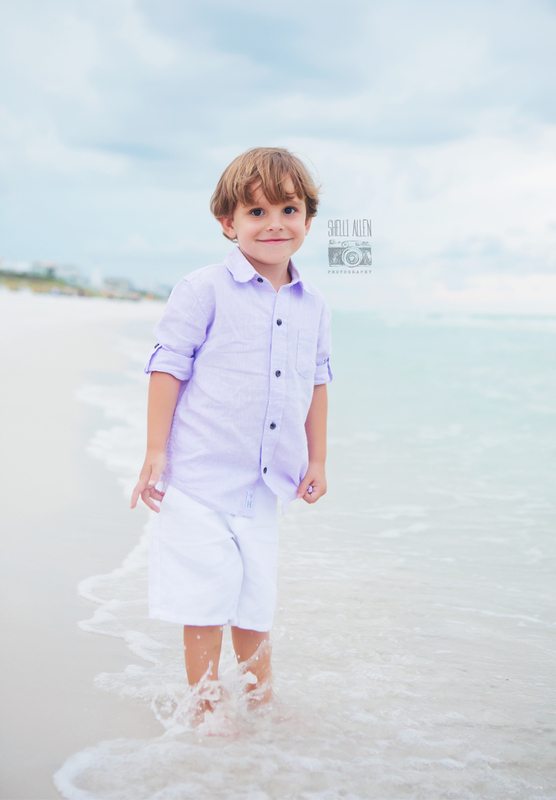 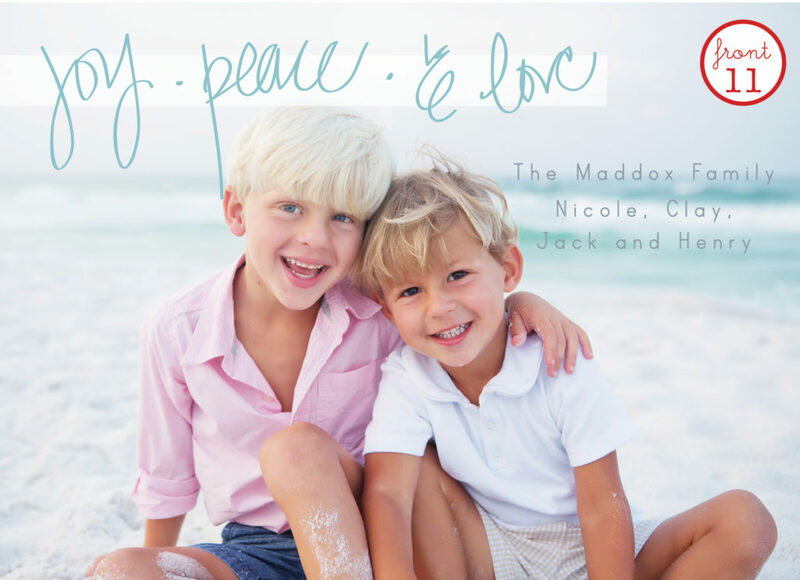 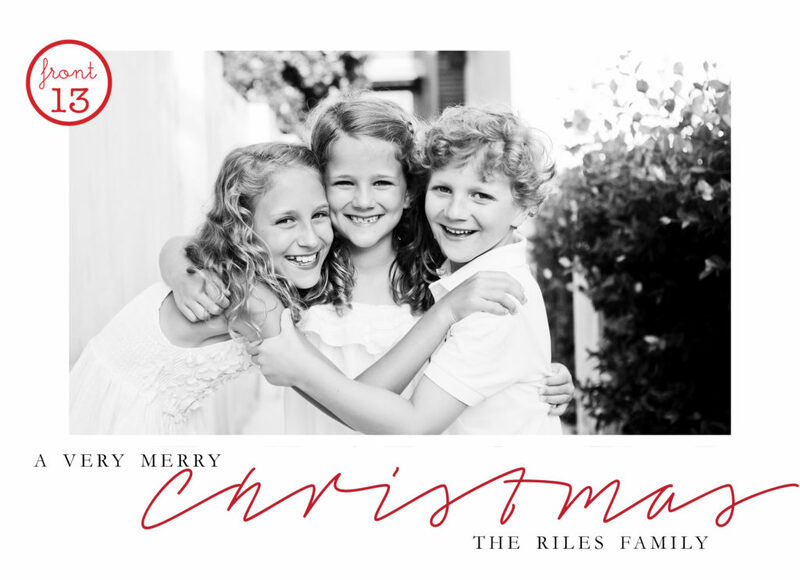 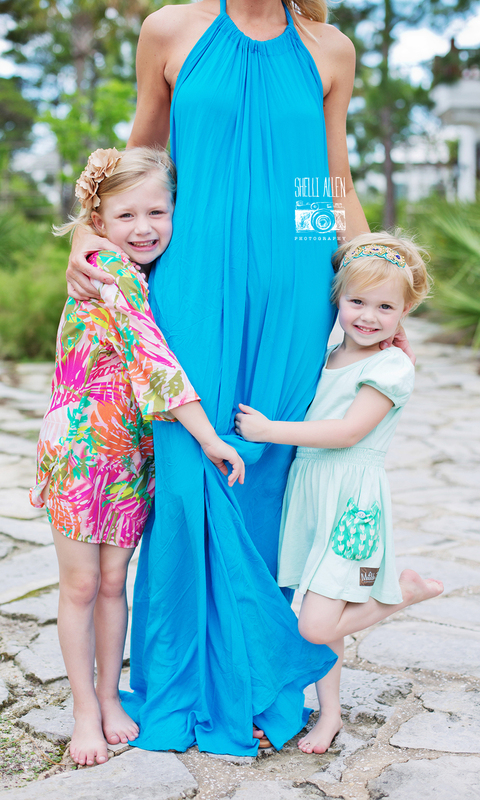 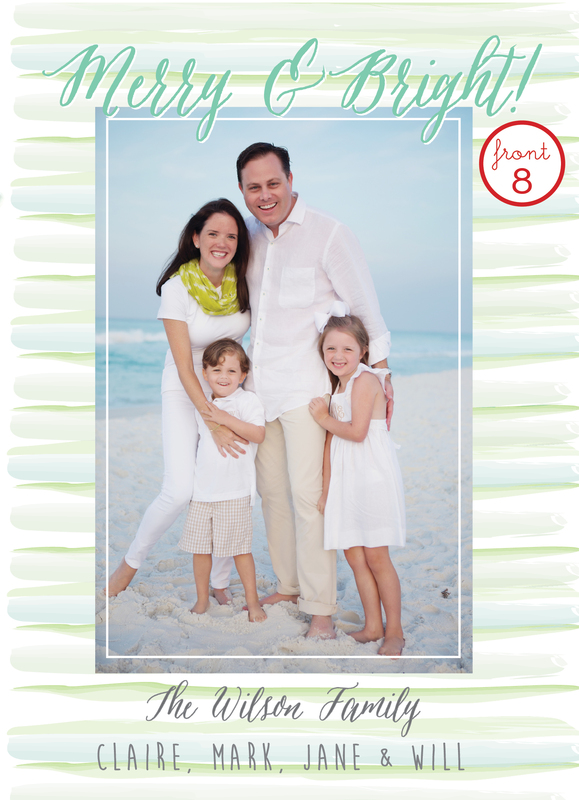 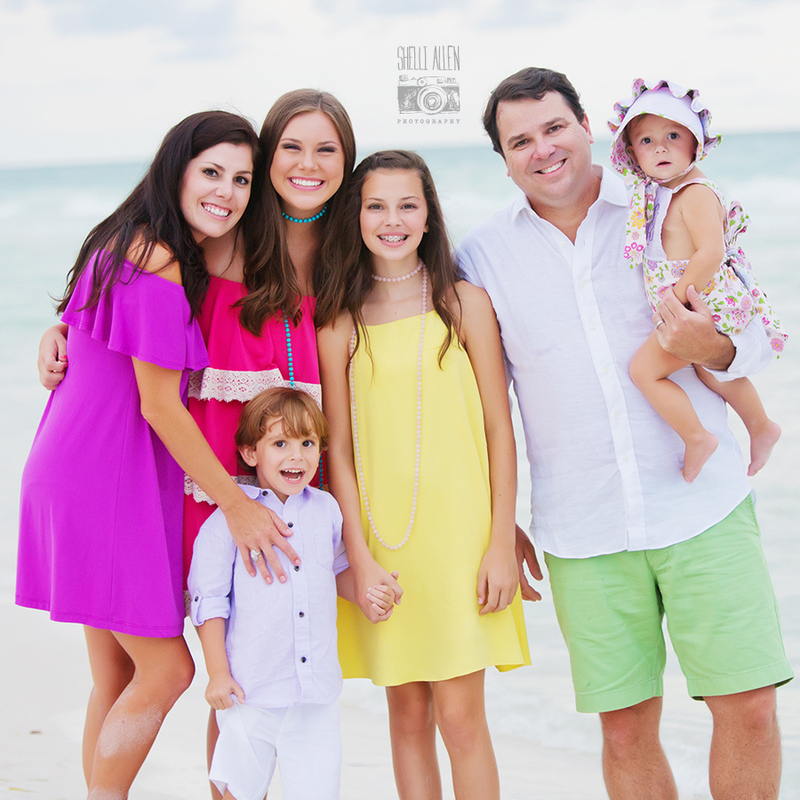 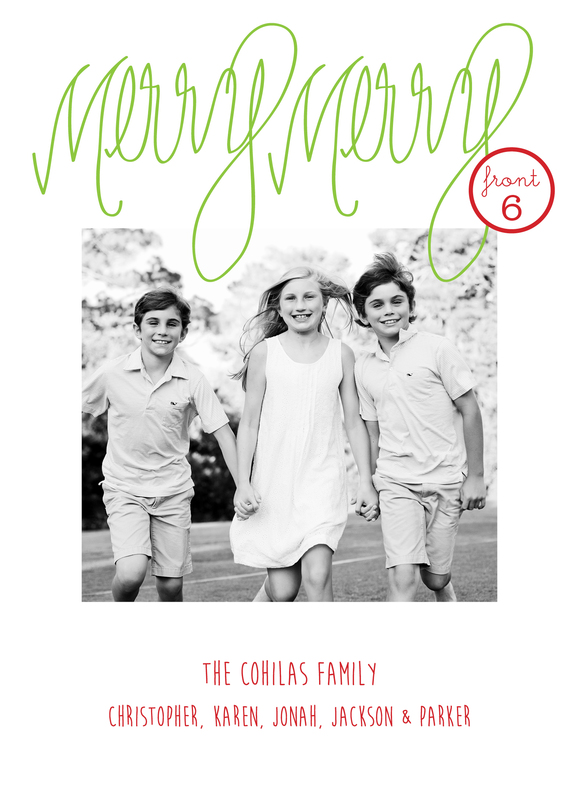 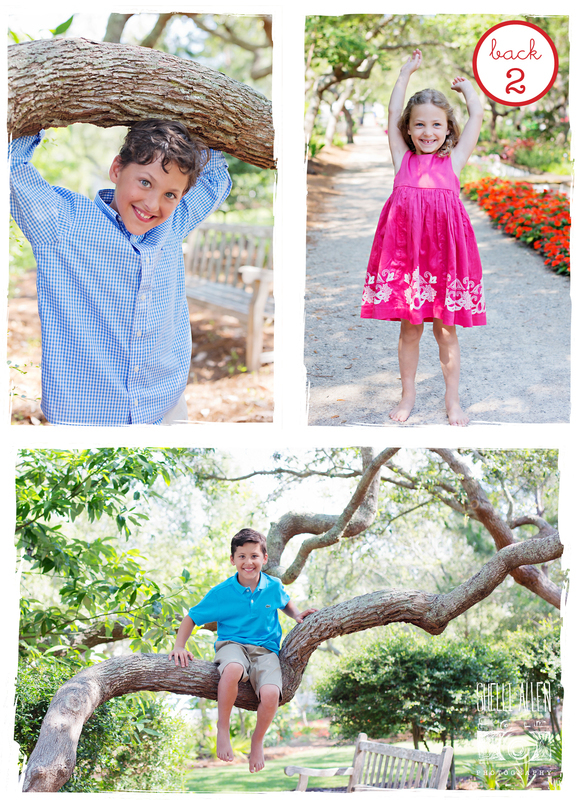 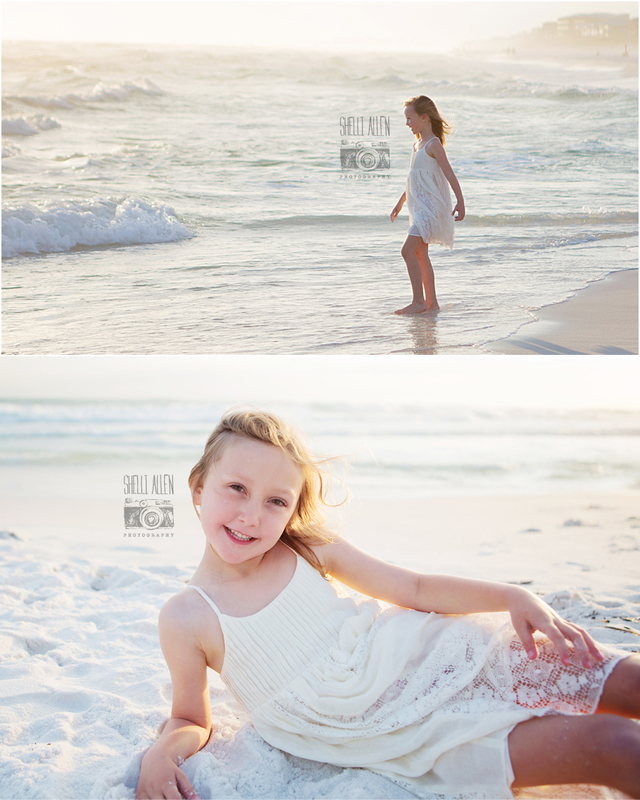 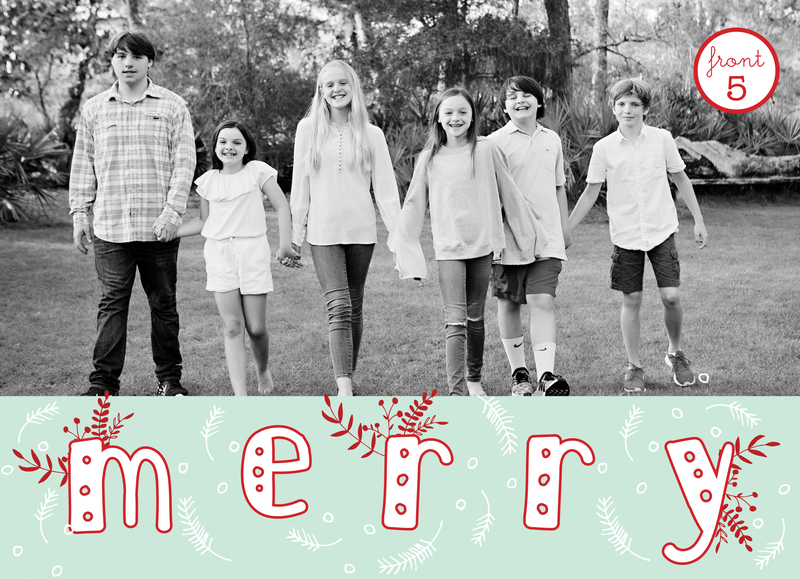 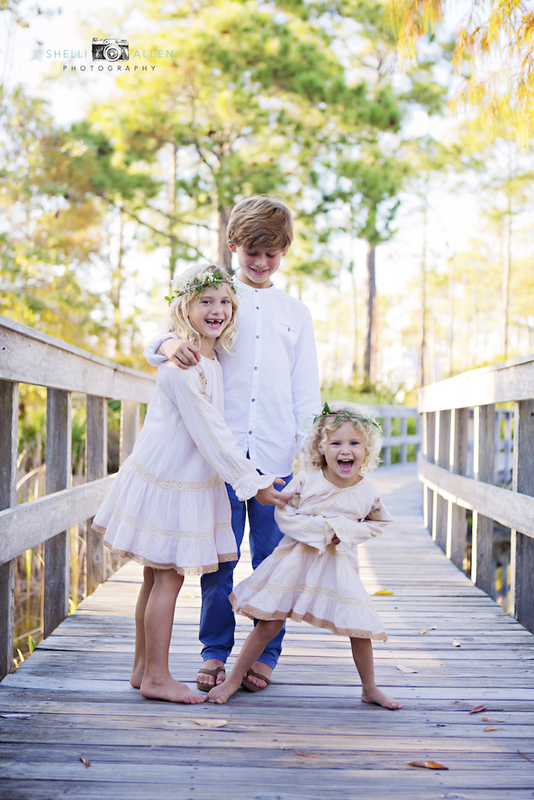 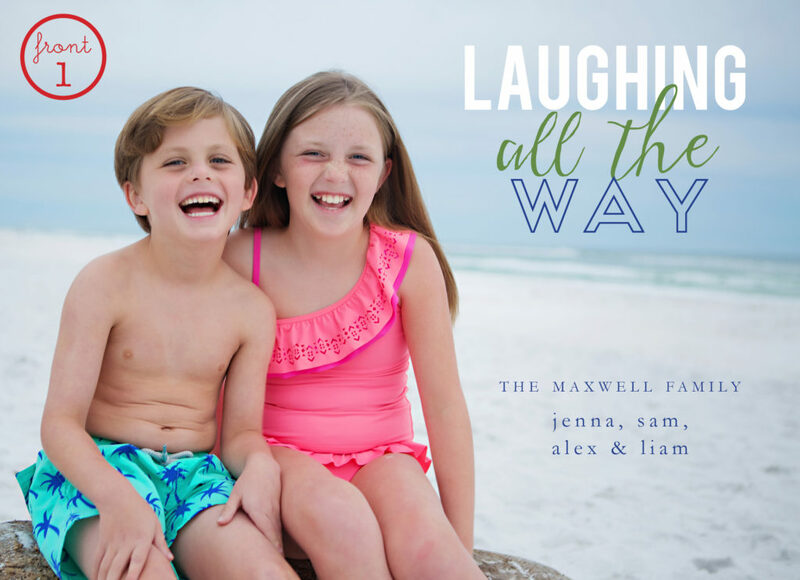 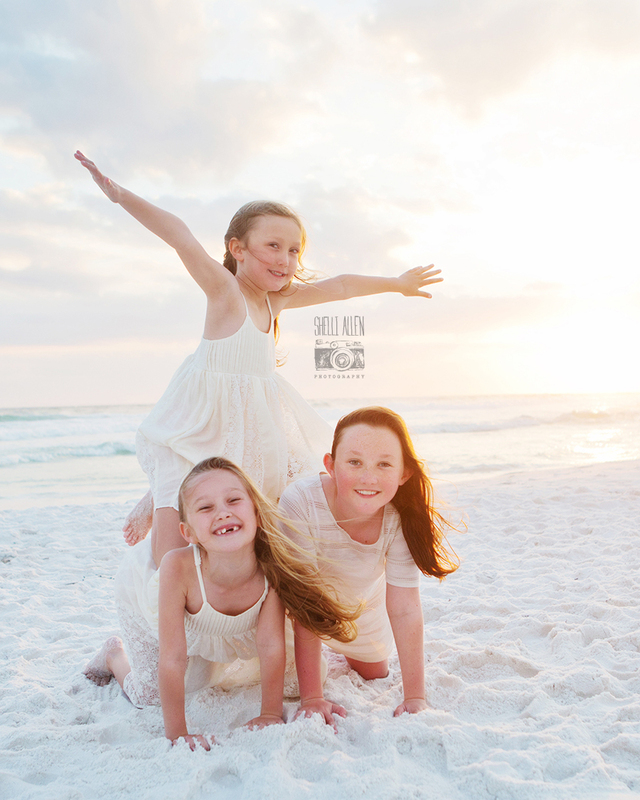 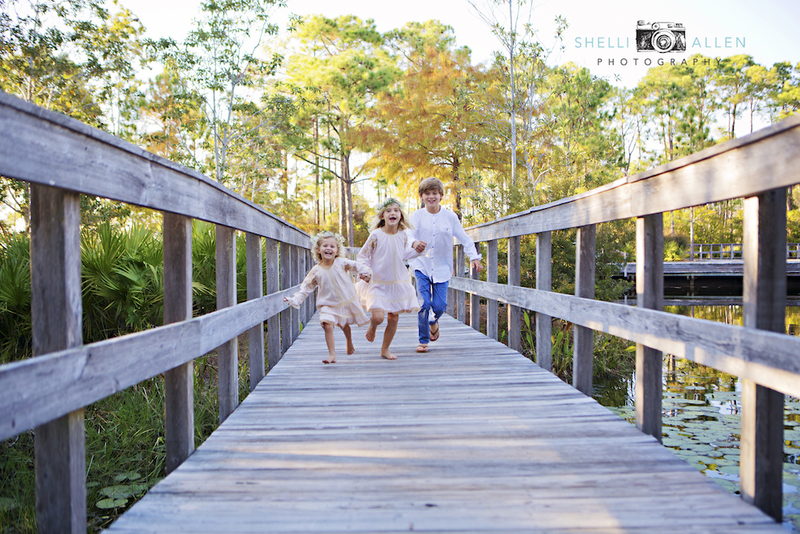 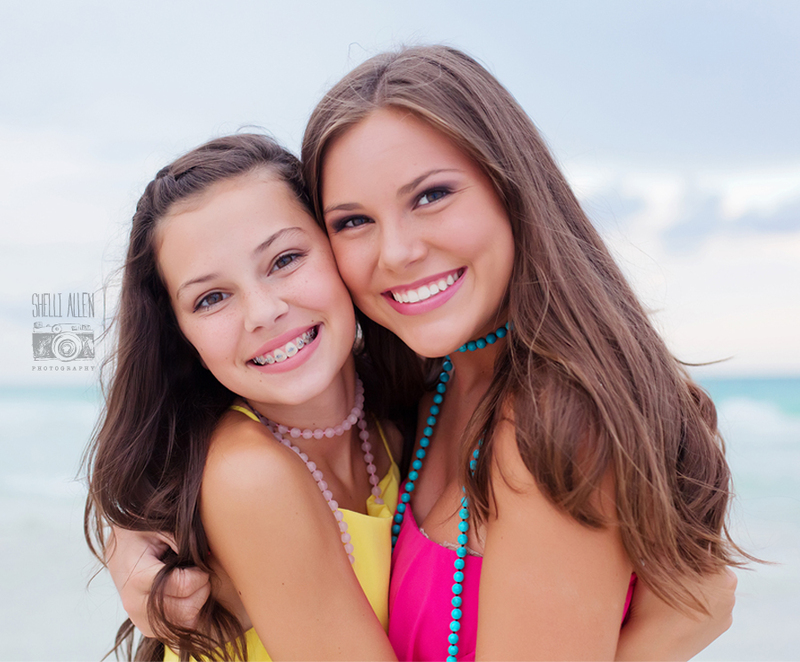 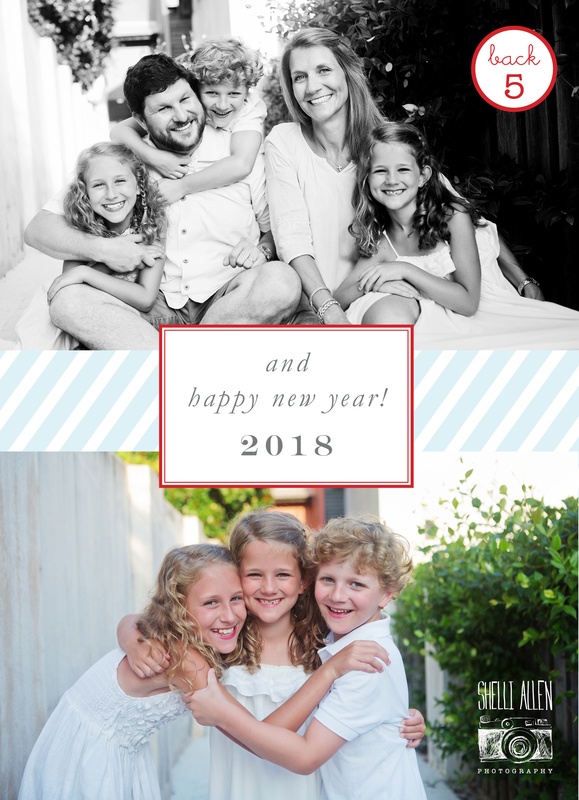 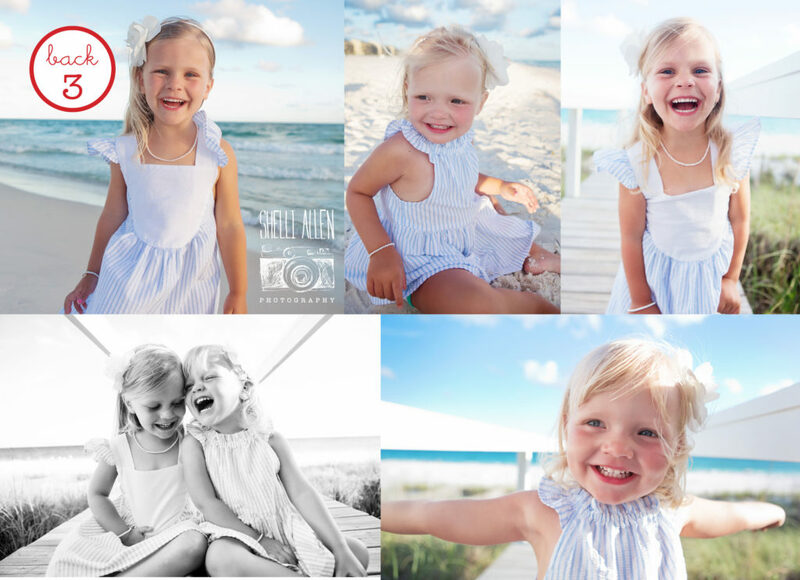 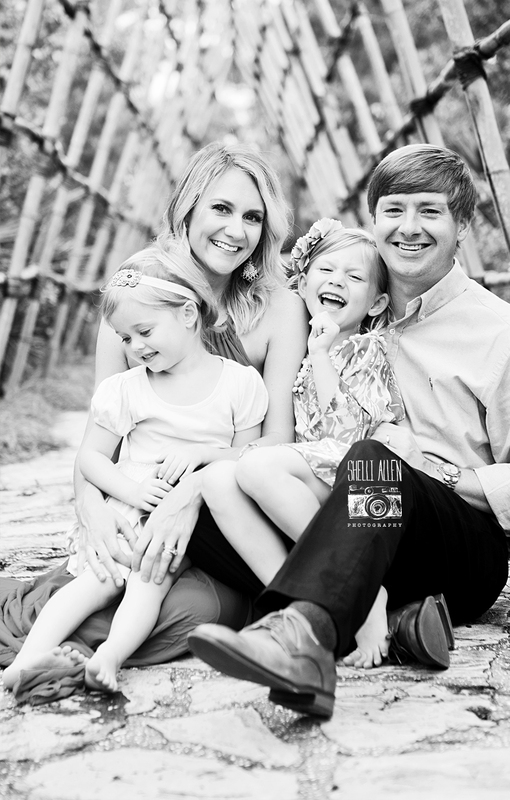 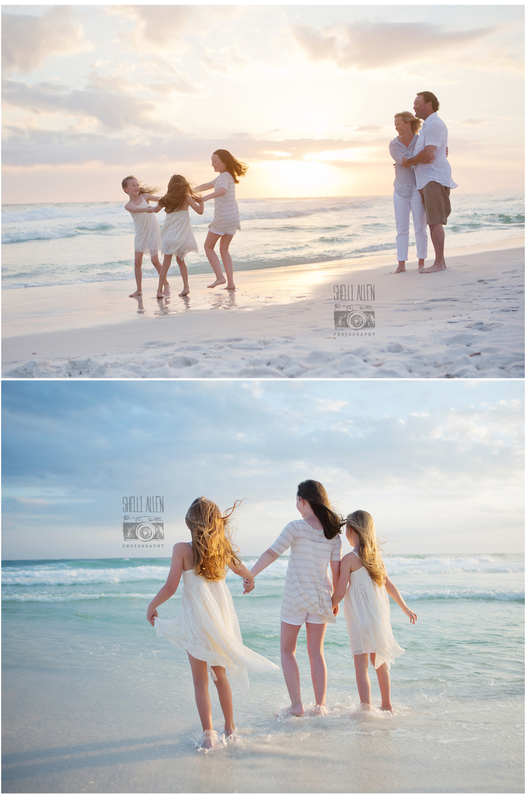 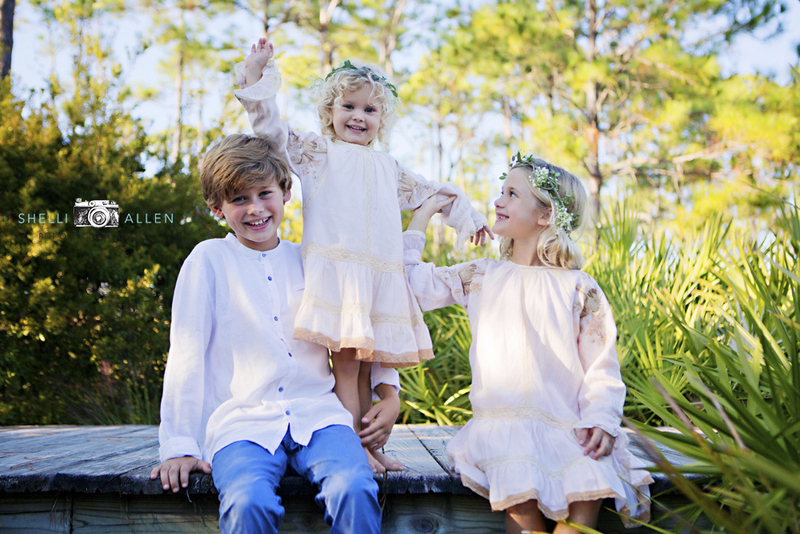 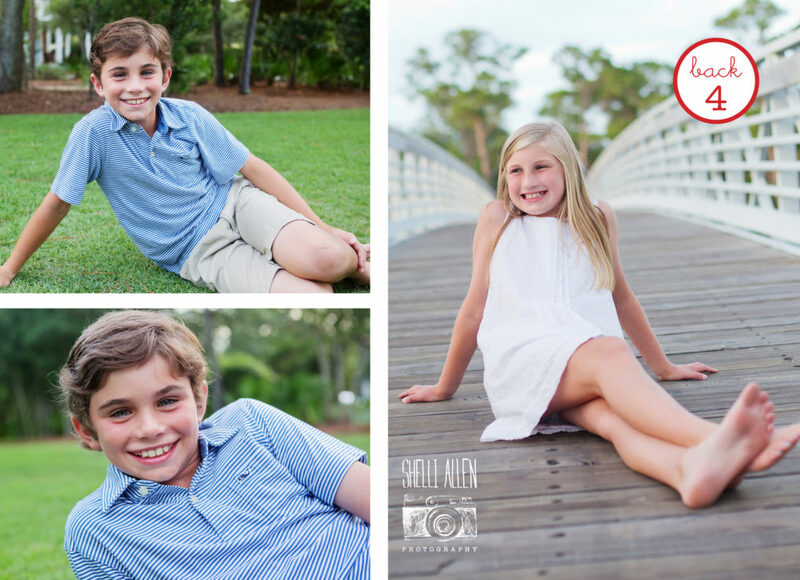 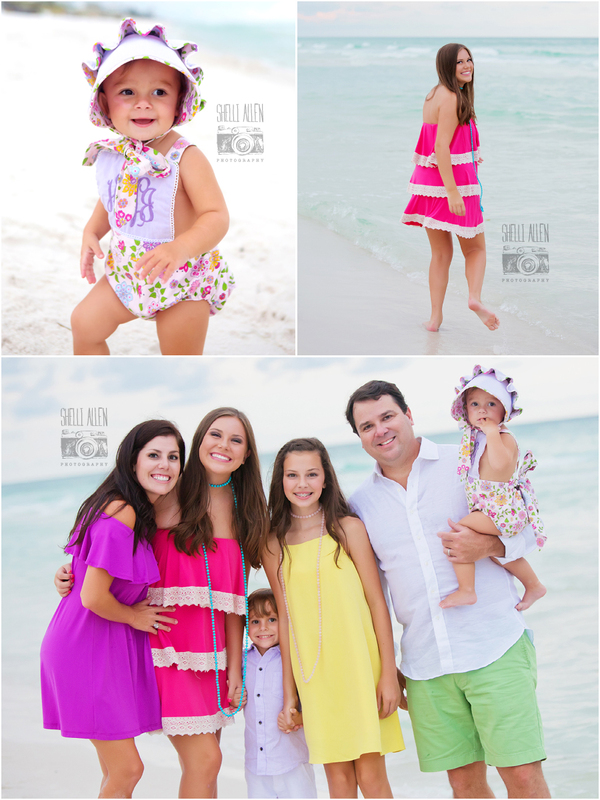 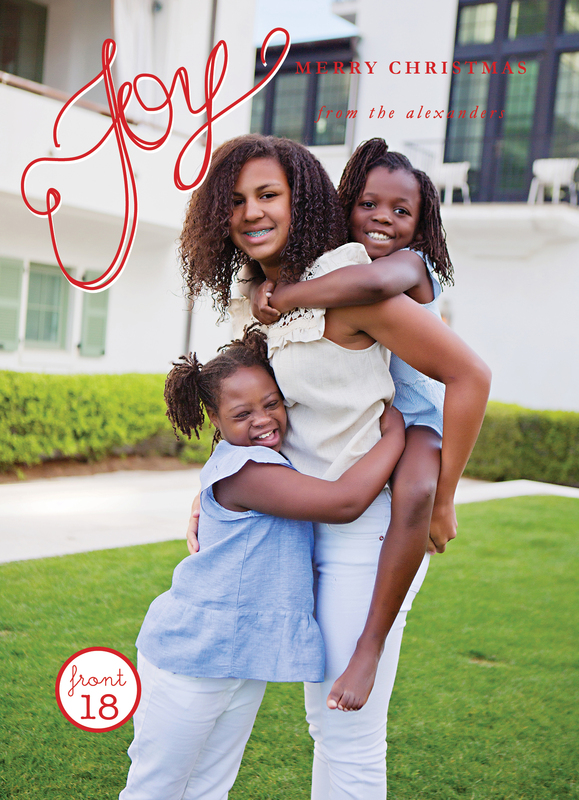 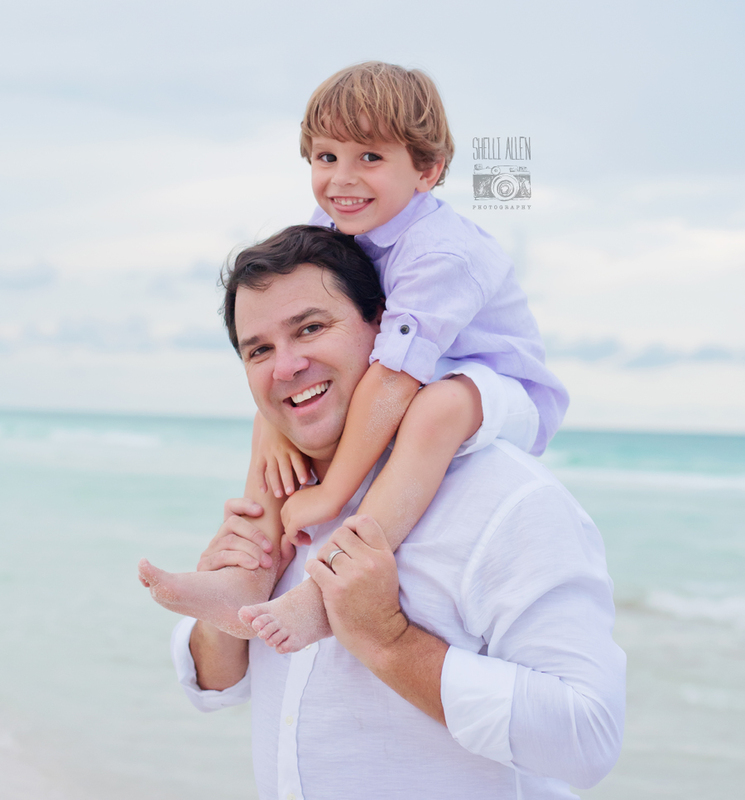 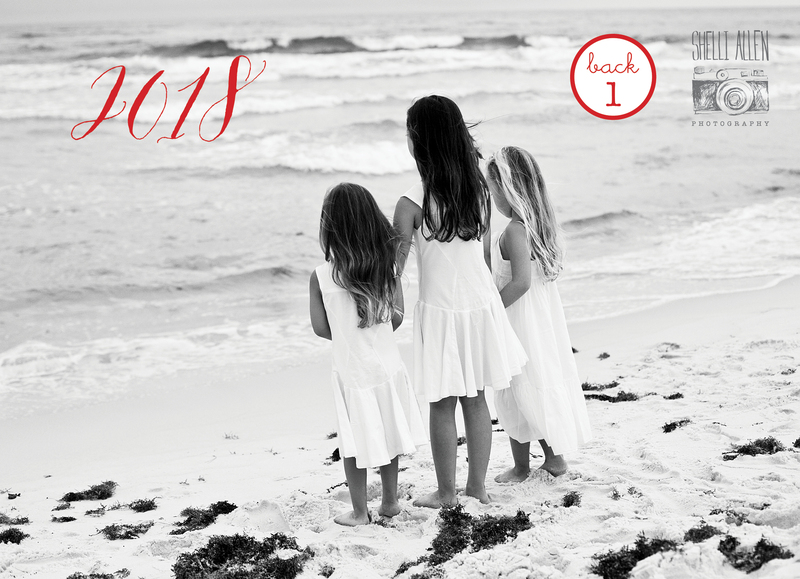 This fun family of four were visiting from Southeast Alabama for their photsession in Alys Beach. 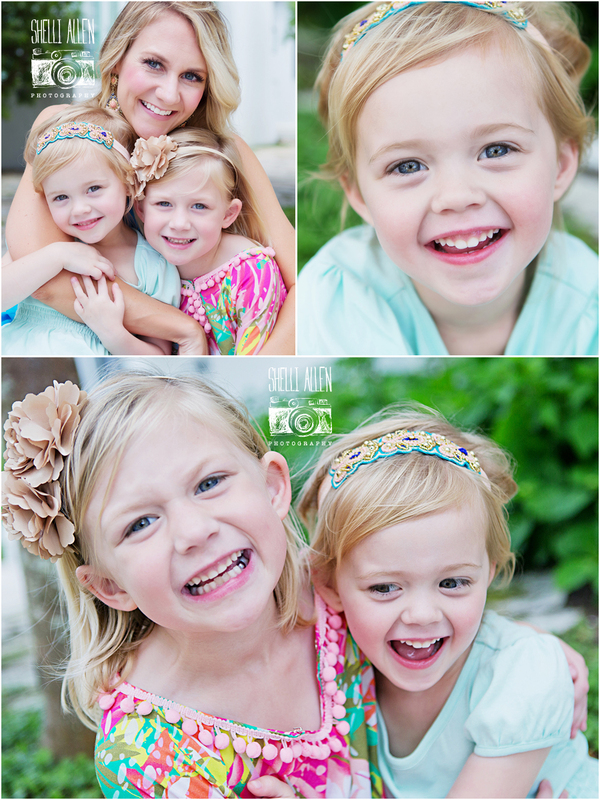 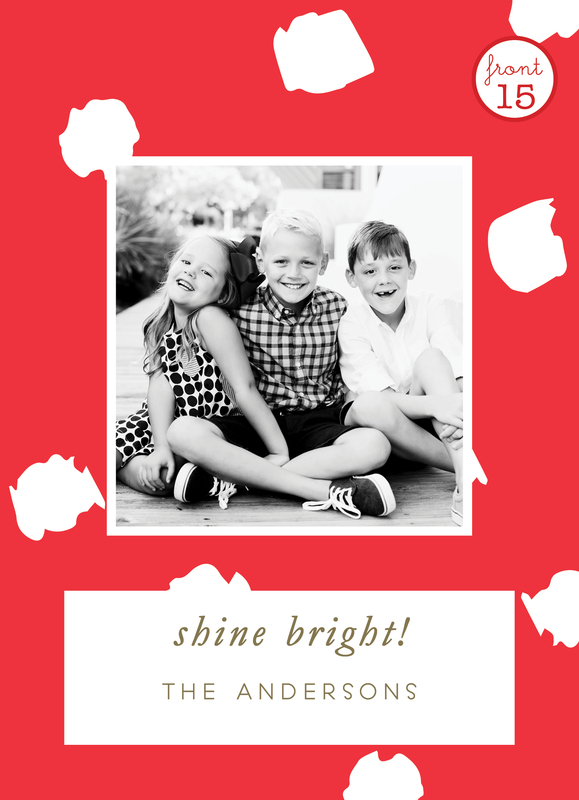 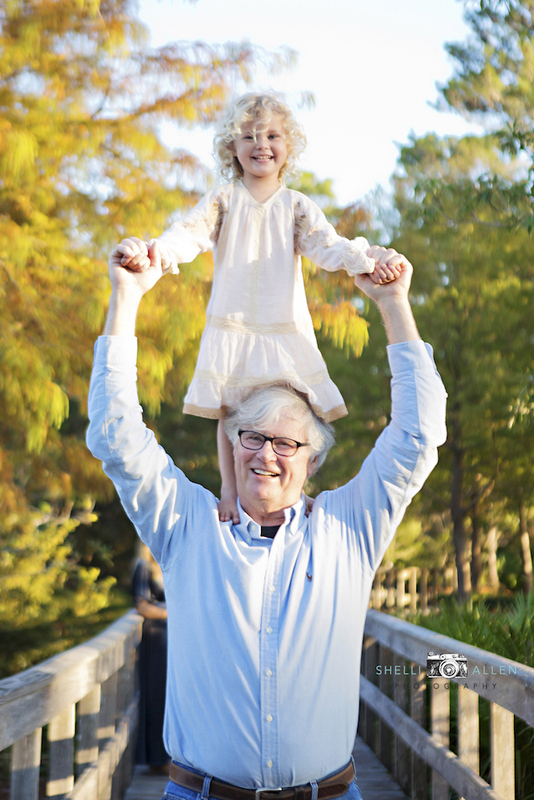 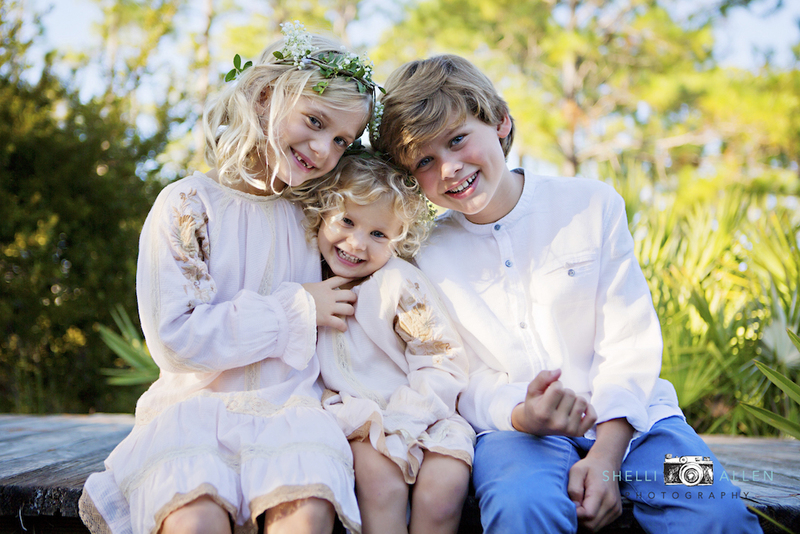 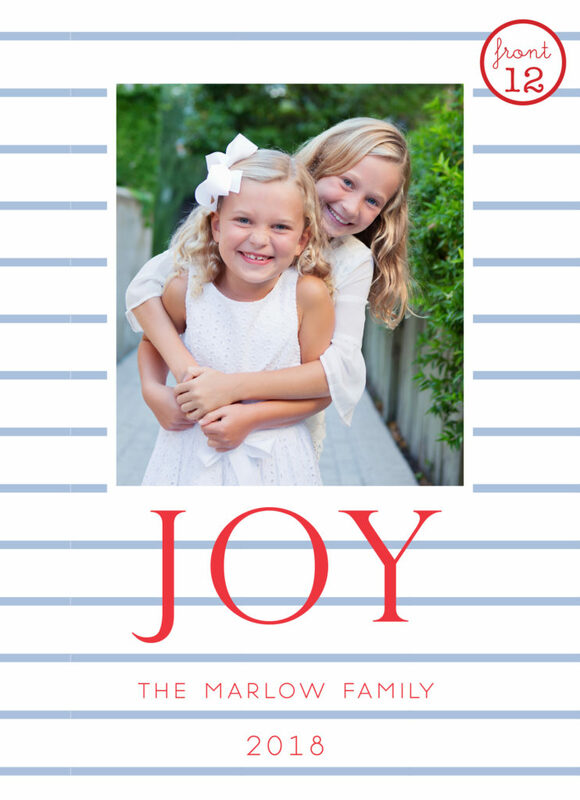 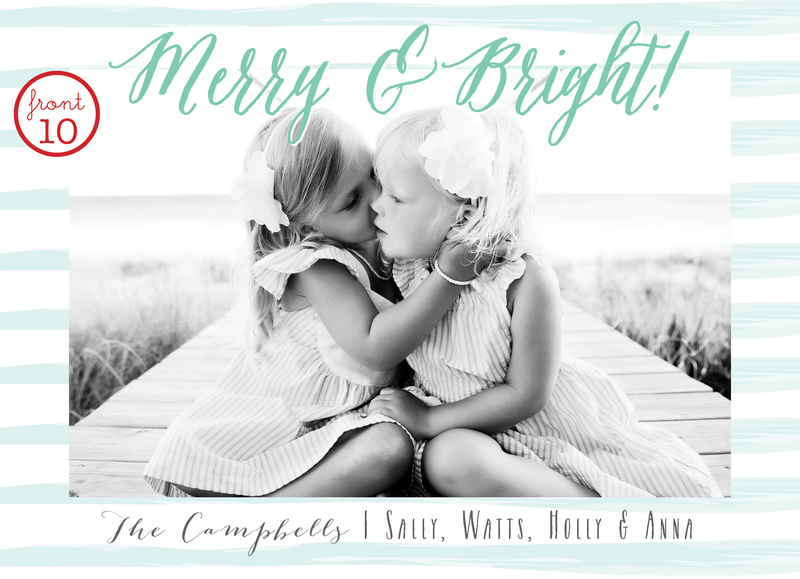 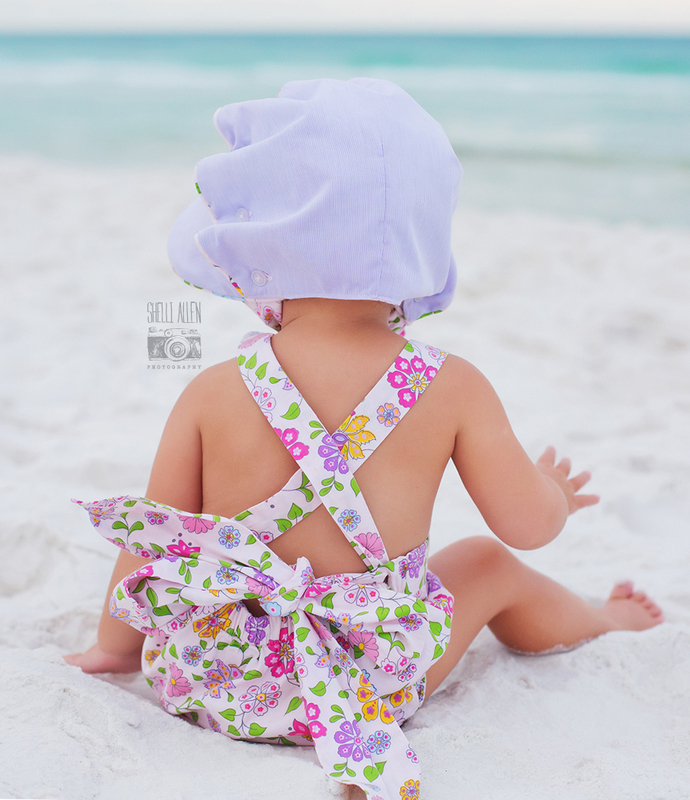 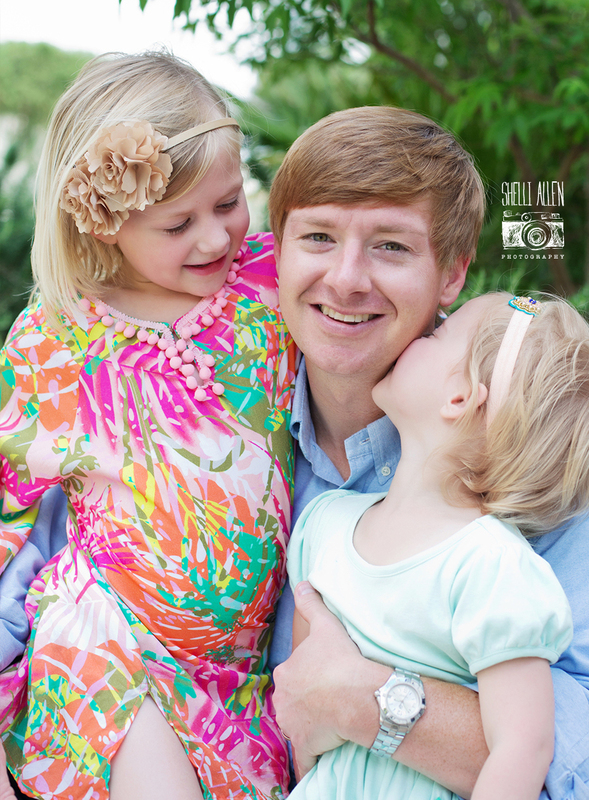 Shelli has had the opportunity to shoot these precious blonde beauties since early childhood. 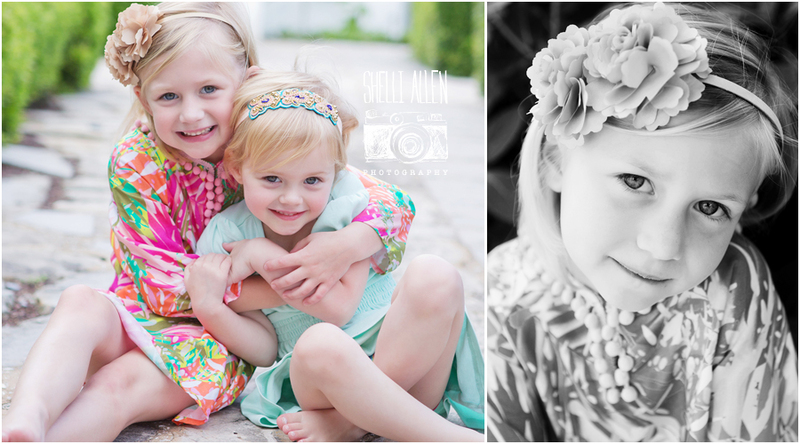 And these two sisters make the perfect little models, each and every time! 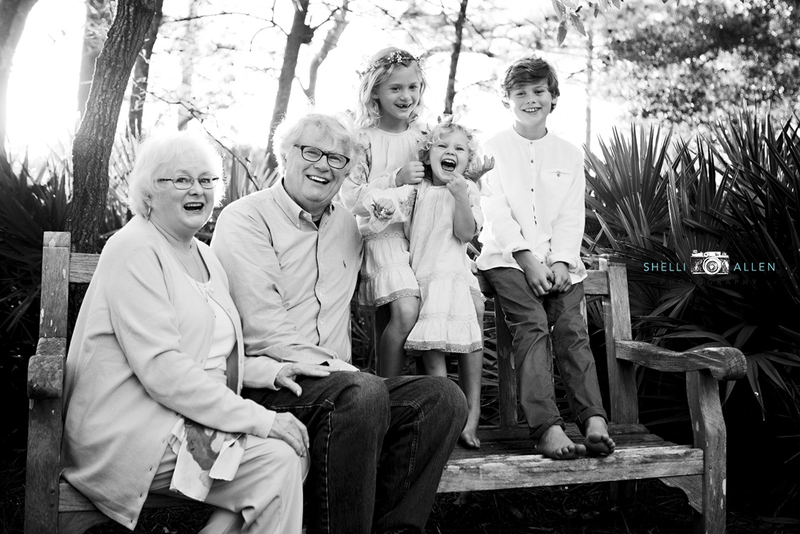 And, it’s easy to see why they are so beautiful… just look at mom and dad! 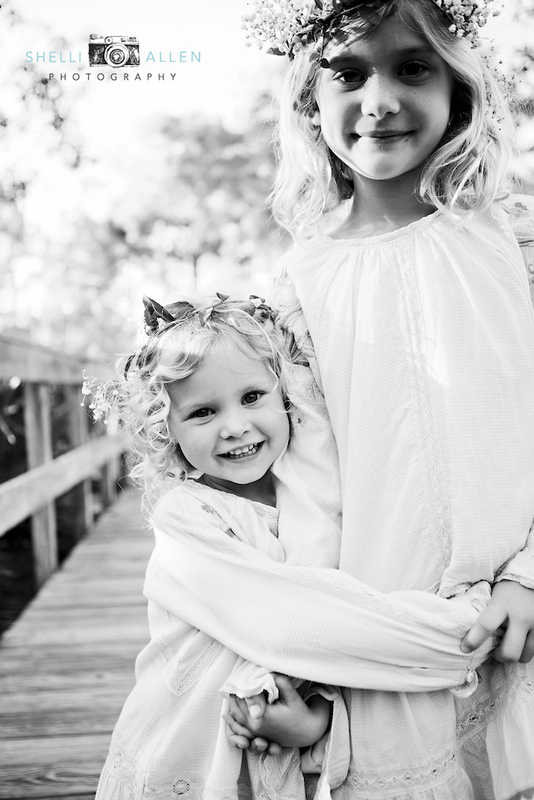 They make perfect models. 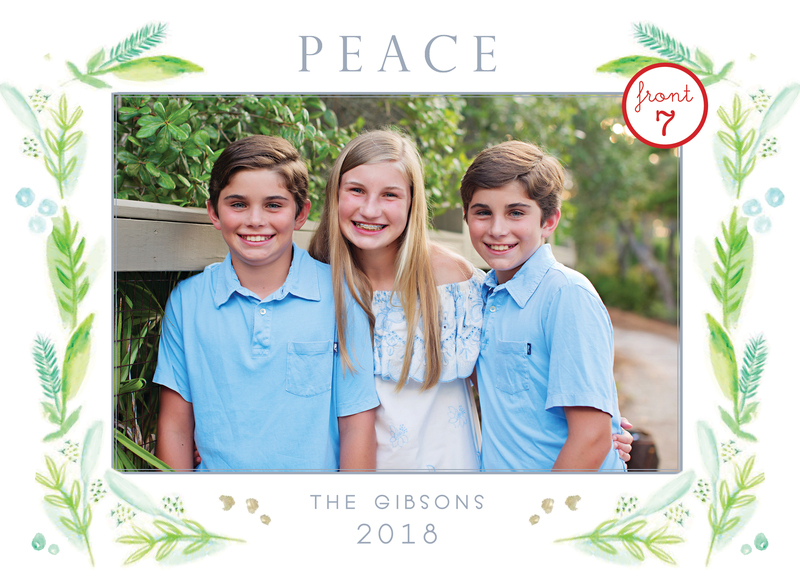 All 4 of them. 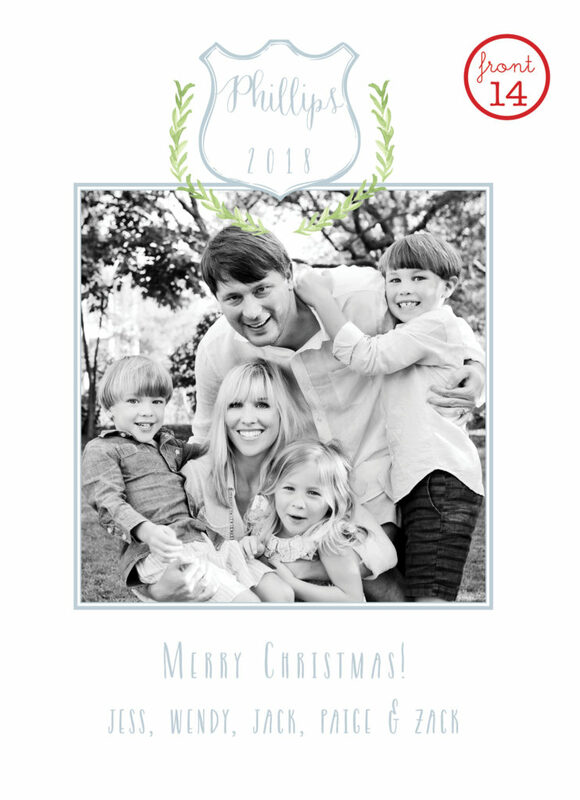 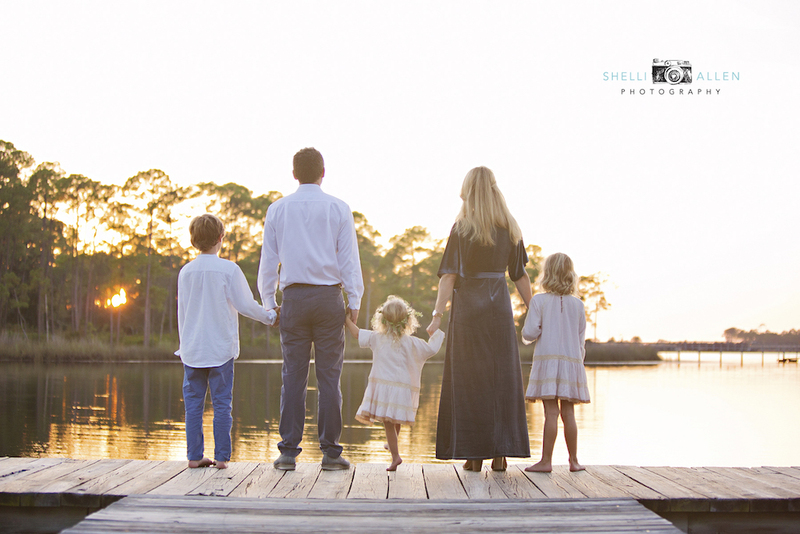 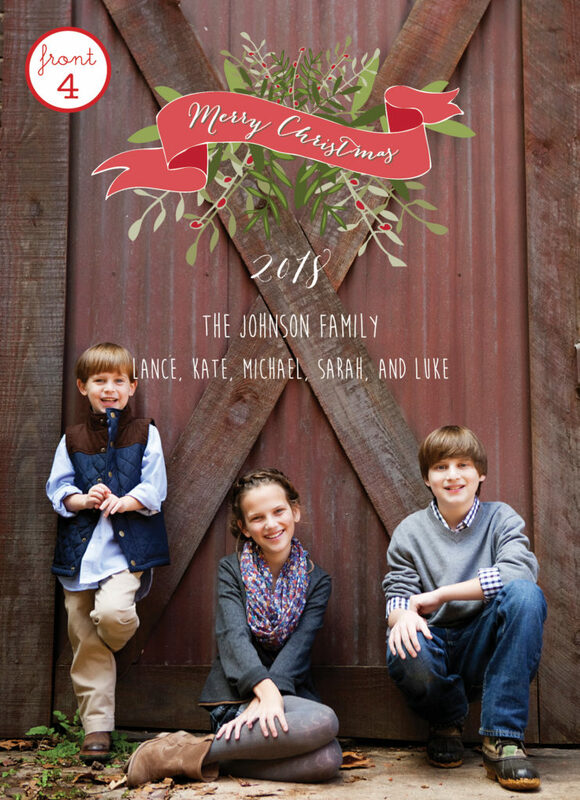 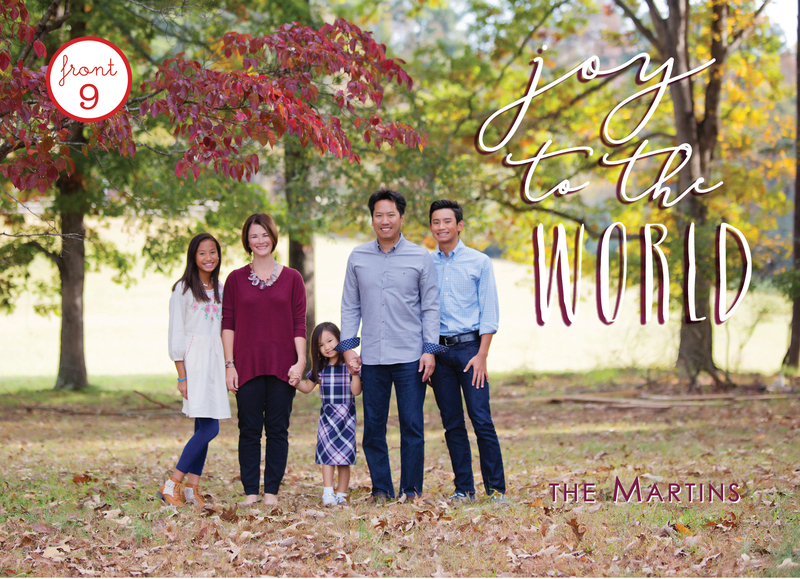 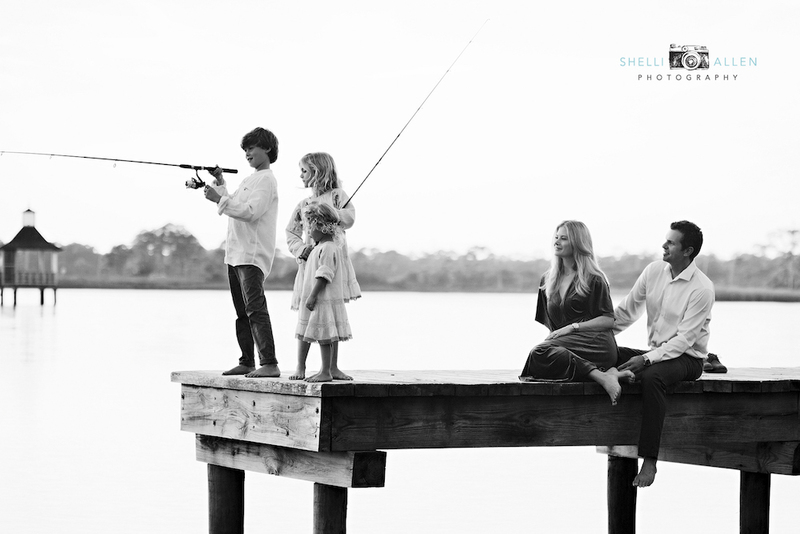 Thanks Jessica and Tyler for a fun time and for allowing Shelli to capture your sweet family memories all these years!